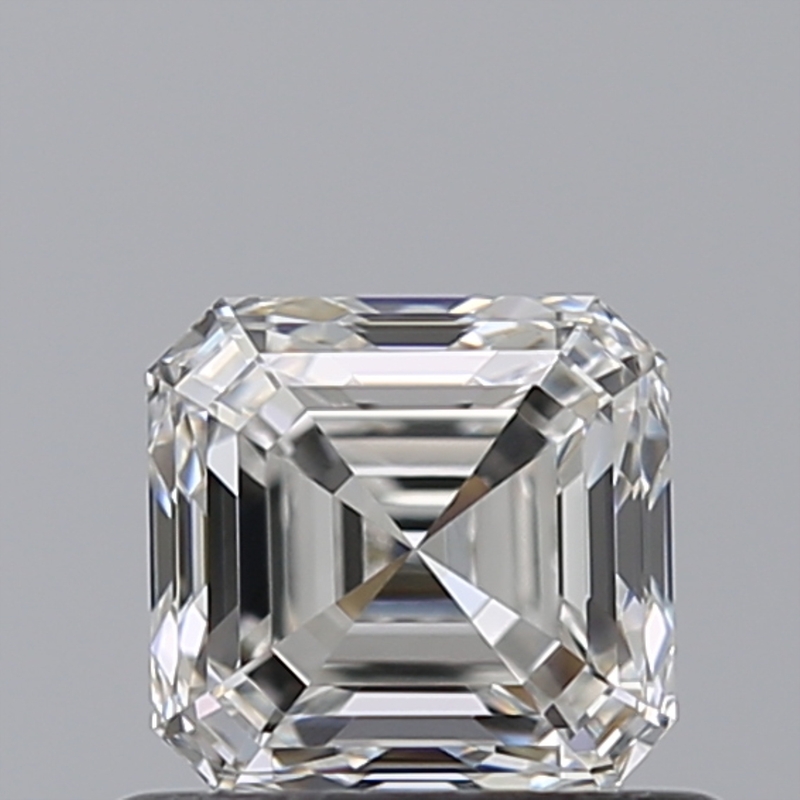 2) What is a Super Ideal Cut diamond? Date is required Sorry, there are no more available appointments from Feb 11 to Feb 15. Please check your email -----@----.--- for confirmation and further details.